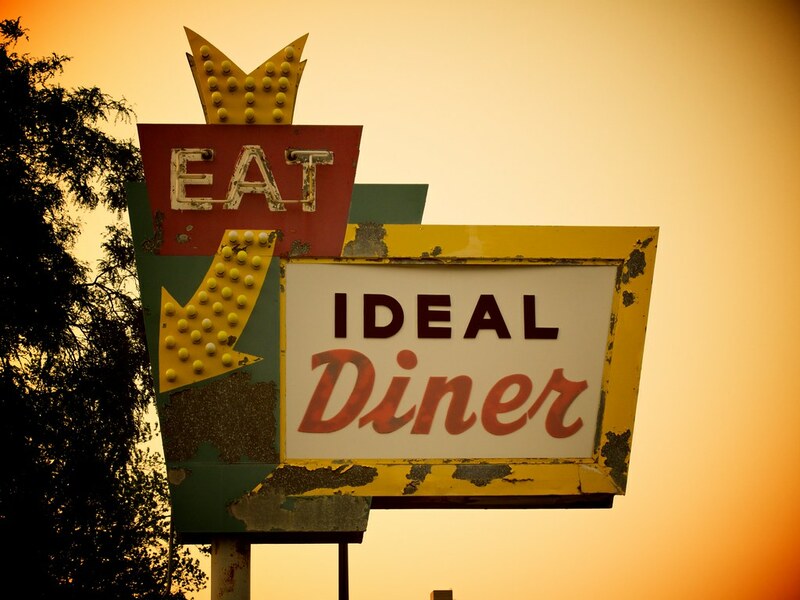 The photographer says: If you want a greasy breakfast in Minneapolis, this is the place. I chose this photo today because I actually like signage. Well, good signage - not the uninspired crap with misplaced (and incorrect) apostrophes and font choices of only Arial, Brush Script and Comic Sans. This sign is old, unique and thoughtfully designed. Very nice photo.